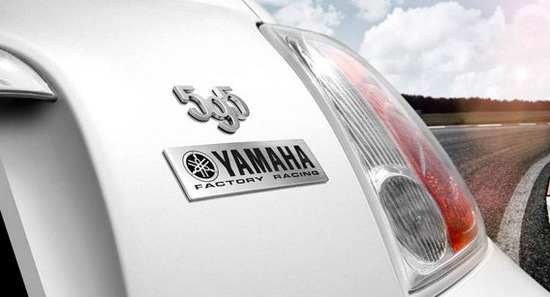 In honor of the cooperation with Yamaha Moto GP team, Fiat is prepared, for Frankfurt Motor Show, a special Abarth 595 Yamaha Factory Racing Edition. The car is available in six exterior colors and with numerous graphics packages, while the engine has 160 horses. 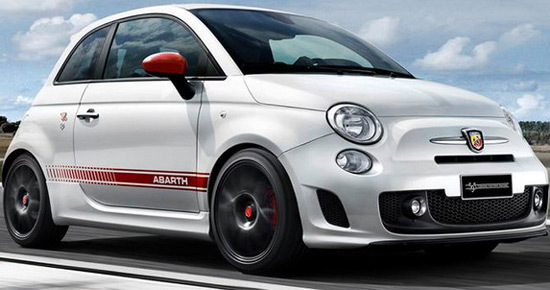 In the package are, among other, sports tuned suspension, Koni shock absorbers, exhaust system with four tailpipes, BMC air filter, black alloy wheels of 17 inches, red brake calipers, as well as Monza exhaust system. 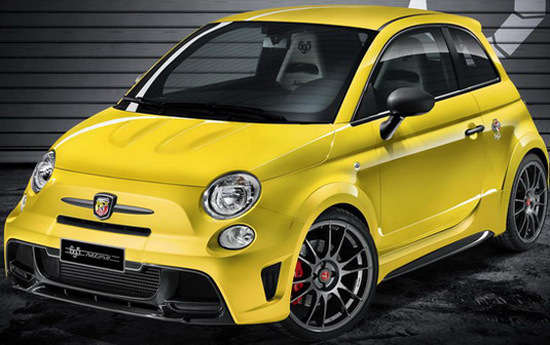 Also, the Abarth, in Frankfurt, presents model 695 Biposto Record. 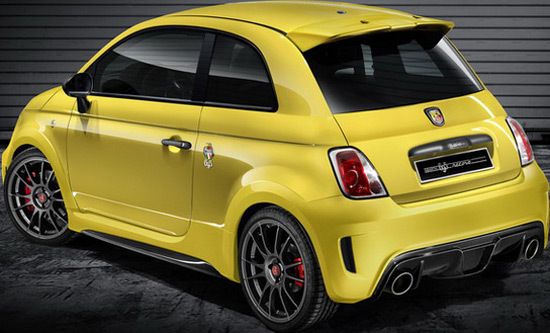 This yellow model is more extreme version that has only two seats, engine with 190 horses, manual transmission and 18-inch alloy wheels. 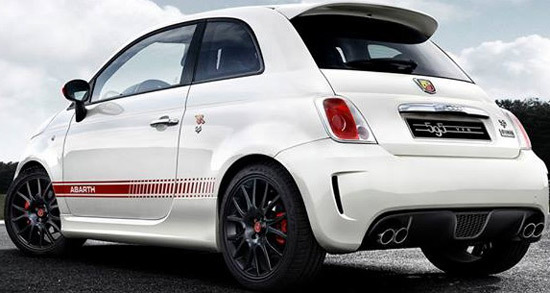 Abarth announces limited edition of only 133 copies.